We’re bringing the force to you with our Pop-up Cinema event! 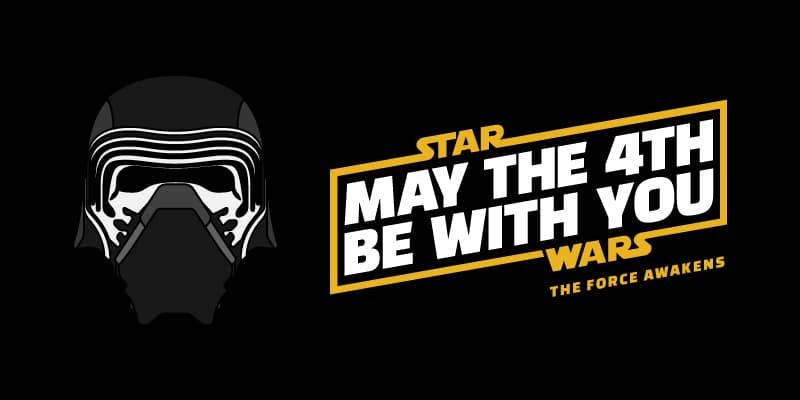 Grab your lightsabers and join the dark side for a special screening of Star Wars: The Force Awakens. Food & drinks are also available for purchase. Use code “FUNZING_TWC10” for a 10% discount. our events, developments, and thought pieces about entrepreneurship & work culture.